Initiated by Delta Cultura Austria, the Education Center Tarrafal empowers young people to direct their own lives and helps them see the possibility of a fulfilling future in Cape Verde. Since the country is riddled by high unemployment and emigration rates, many young people grow up demoralised by their surroundings. The main objective is to get young people off the streets and educate them for a better future and to live a socialy responsible life. Football is used as a tool for social change and as a motivation for the children and adolescents to take part in other educational and cultural programs of the Centre. 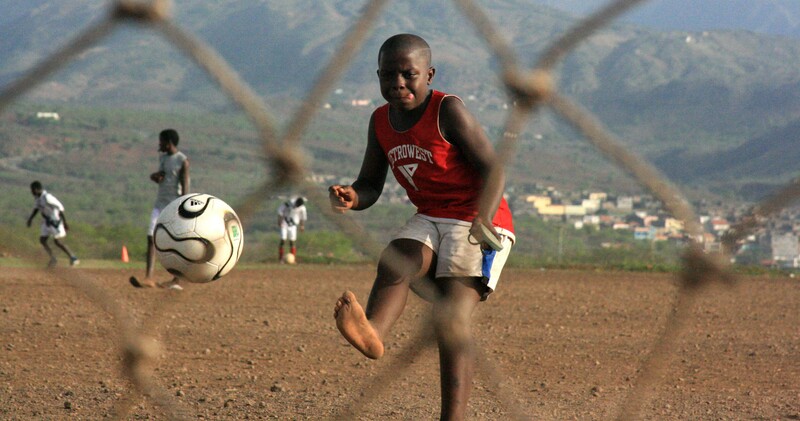 Delta Cultura is centre host of the Tarrafal Football for Hope Centre.